Good afternoon to you all from a scorching, dry and frankly unbearably hot London. And I’m a Dutchman. (And I want a transfer). Suffice to say I have been content this week to look at slideshows of Arsenal players returning to training and at pictures of our new, purple strip – purple I ask you! George Graham would never have agreed to it. As weeks go, it’s been a lot more sedate than the last one, in which van Persie scorched the earth and Red & White took the opportunity to ‘capitalise’ with some opportunistic PR. And as shirts go, it’s a lot more sedate than the one that forms the background of this blog (and of my Twitter handle). That shirt came not long after acid house and the second summer of love. Coincidence? I think not. As the players trot about in purple Wojciech will be wearing pink, but given we’ve all seen him in a tutu, I think he can handle that. George Graham would never have agreed to it, though. Anyway, the above paragraph or so is what is known as ‘puff’. The main reason for a post today is to air the new theme. It’s been probably three years – certainly two – since I last got the emulsion out and it’s long overdue. I’m not adding zillions of carousels and other visual stimuli for the simple reason that I’m not posting that frequently, but this is a bit different – a touch breezier is the technical term – so let me know what you think. It’s got a few widgets down the right and it’s meant to be ‘responsive’- which means it ought to fit all manner of devices seamlessly. We shall see if that pans out. Pre-season’s here, and thank the stars for that. Now there’ll be some actual football to think about, starting today in the Memorial Cup in Southampton. Obviously, all the other stuff will rattle along, no doubt as welcome as a skittish bluebottle, but we can’t do a lot about that. Football is what it’s all about. Let there be goals. 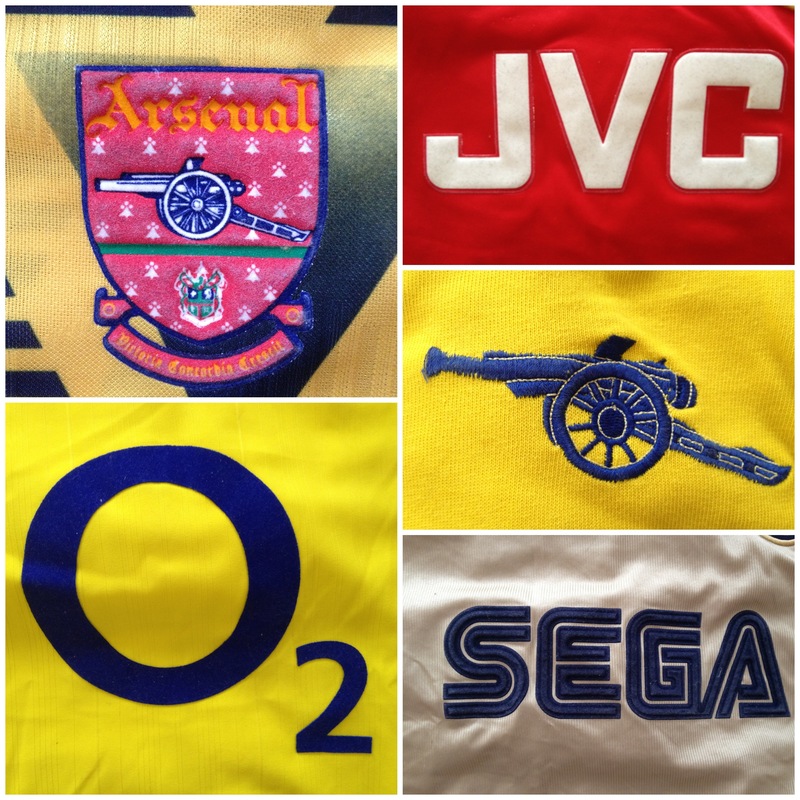 And to celebrate that, here’s a montage of some shirts (trying out Diptic – it’s been a day for tech). Next → Next post: Winger: Wenger or Wonga?